Self-promotion is a completely necessary way of making sure that your business gets the attention that it deserves. There are plenty of ways to promote your business, awards, reviews, blogs, Bridebook profiles, to name but a few. Couples like to know that the suppliers they’re considering are reliable and good. In the absence of a personal recommendation by friends, family or a venue, couples seek validation that OTHERS thought the work was good. This external validation can come in many form for wedding suppliers, and couples like it all! Here are some strategies for building your collection of others who can vouch for you. Tell the world about your accolades by adding them to your Bridebook profile, posting them on Facebook, and adding them to your website. To get selected, be featured on a blog or in a magazine. Brides love “As seen in…” anything! How? 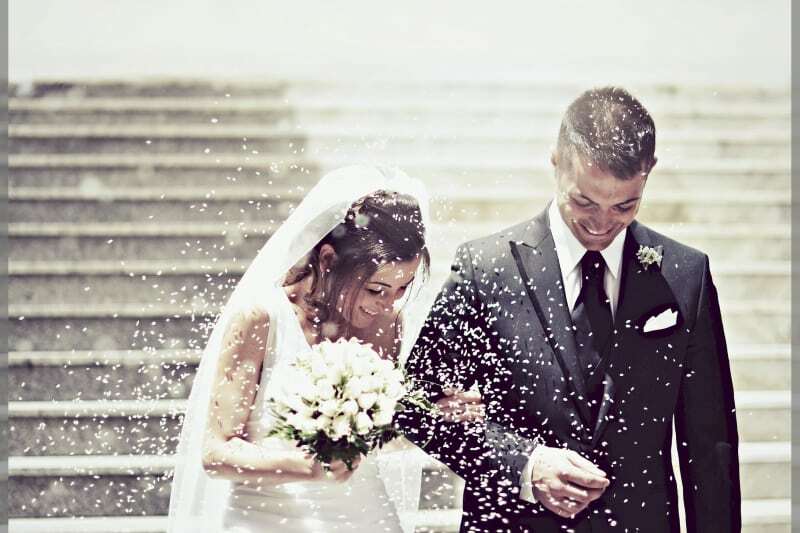 Submit your past weddings to the “Real Weddings” section editors of wedding blogs. Make sure you have permission from the photographer and can list all of the suppliers involved in the wedding. Take your time to follow various wedding blogs and get a sense of the types of weddings they publish so you can tailor your submission accordingly. Also remember to follow their submission guidelines and honour their exclusivity requests. There are many wedding industry awards within the UK and beyond. Typically, suppliers will put themselves forward then request votes from their past clients. Their momentum grows that way and then the judges make the final decision. Once you’ve been shortlisted (or better yet won!) any awards, be sure to let people know! List any credentials and accreditations, as you might include them on a CV. Some professionals forget to include their credentials, but they can really boost your profile and help reinforce your level of quality and experience. Include your school, university, and past employers to add credibility to your profession. Mention if you are on a venue’s preferred supplier list, or if you regularly work with another supplier. In the absence of a recommendation from friends or family, a personal recommendation from a trusted supplier is the next best thing. It helps reassure the bride that things will go smoothly because you’ve worked together before. For example: Sharing that you’re one of the preferred Florists for the Ritz hotel will certainly give an indication of your level of professionalism and quality. 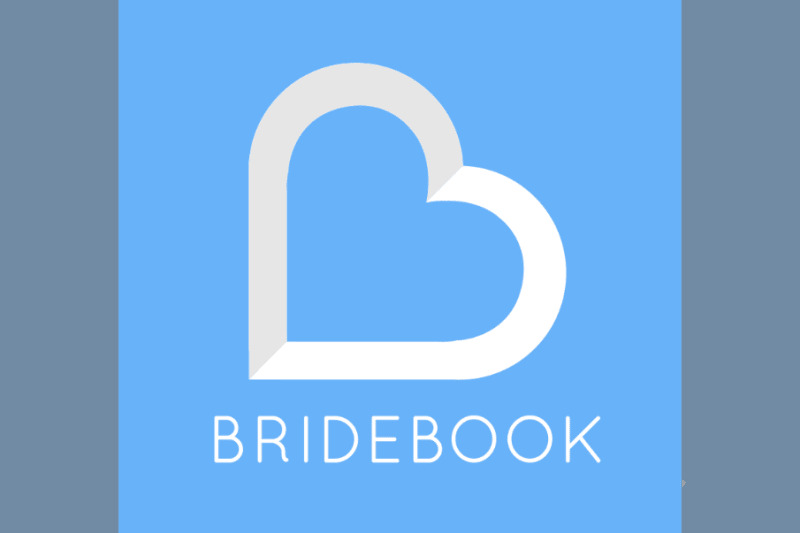 You can include these recommendations on your Bridebook profile. Build your set of testimonials on your website and comments on social media. Copy and paste the best testimonials and put them up on your website. Don’t have any testimonials? Just ask your past clients for them! Once you find something to share, be sure to self-promote on your website, social media and of course… your Bridebook profile! Share posts on Facebook that show how busy and great your business is. If you’re happy about it, tell someone about it! Have a look at how to maximise word of mouth advertising here!